Looking for a team building exercise? 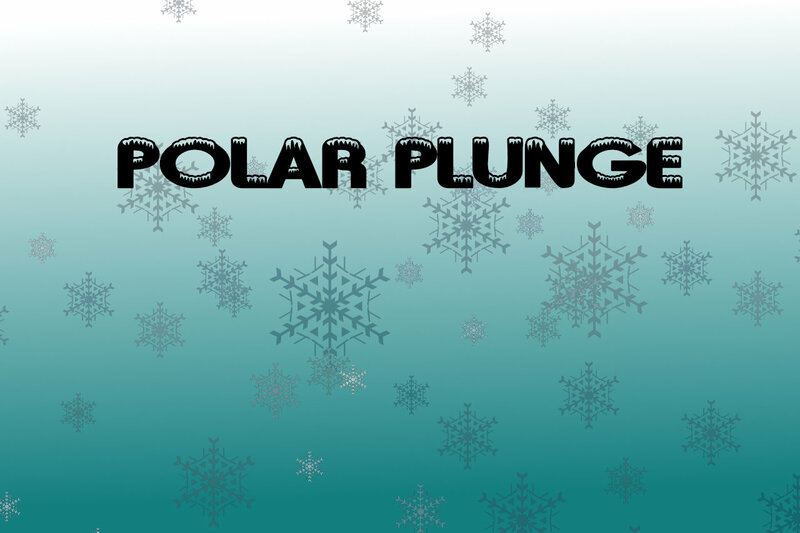 COLUMBUS – On Jan. 26, people will be encouraged to do some Freezin’ for a Reason at the 14th annual Sandusky Polar Plunge. Warm-hearted participants will take a chilly dip to raise money for Special Olympics Ohio. 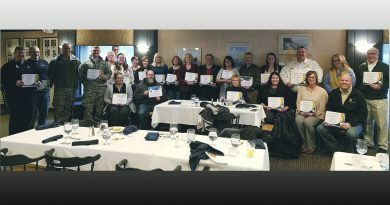 For their Polar Plunge experience, participants raise money to earn the privilege of jumping into the frigid waters of the Polar Plunge Pool which will be set up in the parking lot of the Thirsty Pony. 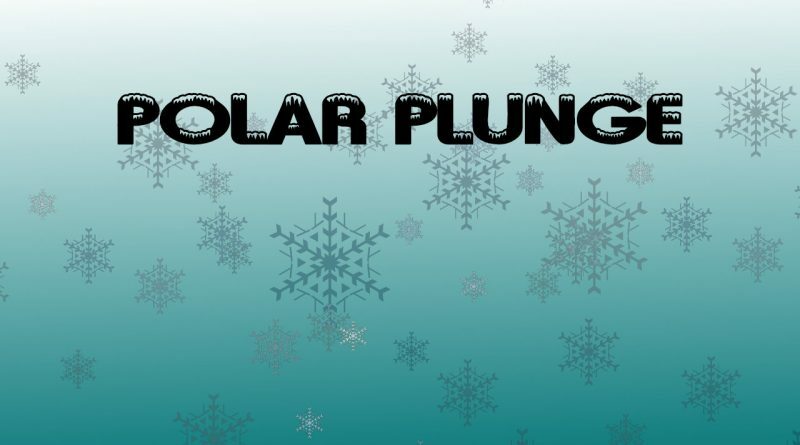 But first Plungers are encouraged to enter the annual Polar Plunge Costume Contest in which prizes are awarded for creativity and overall wackiness. Anyone afraid to jump into the icy water is invited to register as Too Chicken to Plunge. Chickens are awarded a T-shirt and official permission to NOT Plunge. 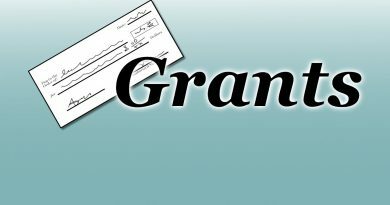 The Sandusky Polar Plunge is a family-friendly event and spectators are welcome to come and witness it all, free of charge. There is more information and participants can register at sanduskypolarpunge.org.